ASTANA – Le Sallay International Academy in France offers children aged 10 to 14 the option of distance learning. The pioneering distance learning programme combines home study with a learning camp. 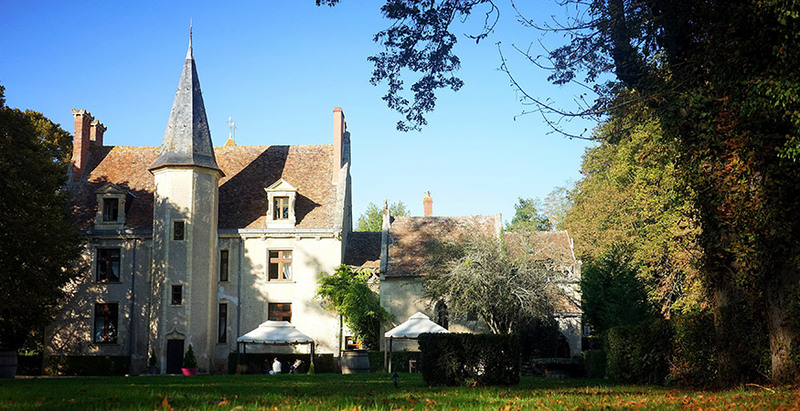 Each term, students spend three to four weeks of their studies at the 16th century castle Château Le Sallay in a four-hectare private park in Burgundy. For the remaining 6-8 weeks, they take classes from home aided by online education technologies. The usual options for children residing in places with little access to a quality education include attending boarding school or being homeschooled, both of which have drawbacks. The academy, however, allows students to take advantage of learning from the best teachers, as with top boarding schools, while also maintaining a normal family life, as with homeschooling. For expats who often change their country of residence every one or two years, the academy could serve as a constant in their children’s lives. Children with special needs may also benefit more from its teaching style because classes are often conducted in small groups, and teachers and psychologists are trained in addressing the needs of children of all abilities. The primary benefit of distance learning is that it affords children a uniquely tailored education. According to the Mathematics and Science Department Head Yan Rauch, the combined online and offline method of learning best suits his teaching method. Science and mathematics are taught based on approaches extensively used in Russia, China, South Korea and, recently, the United States under the Russian School of Mathematics brand. The academy also prepares many of its students for their compulsory national examinations and, upon request, for admission to American or British high schools. Given that the school is not tied down to any given location, gathering the best teachers was made possible. Teachers of literature, history and art are graduates of prestigious American and British universities, with years of teaching experience. Guest lecturers at the learning camps will include Princeton University professor Michael Barany, award-winning writer and journalist Andrew Lam and digital media guru Elizabeth Osder, among others. An academic year costs $41,238.75, with fee discounts available for gifted children. Parents and children may become acquainted with the academy’s approach to education in early 2019 at a seven-week pilot period for $5,840. Classes will start September 2019. Further information may be found on www.lesallay.academy.